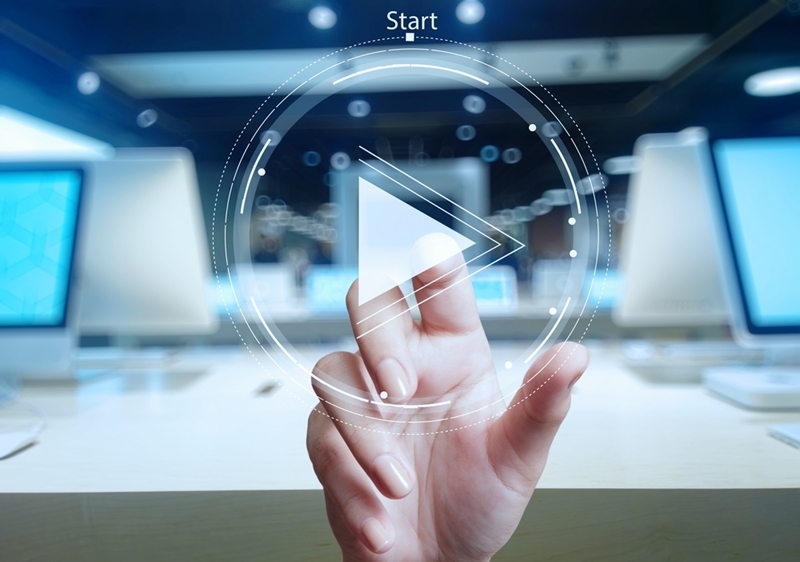 Blog : What do you get when you video screen candidates? What do you get when you video screen candidates? For a long time, the process of screening candidates before the interview phase of the hiring process has been devoid of evolution. You ring them up and ask a series of stock standard questions to see if they're worth bringing in for an interview. It's not a terrible way to go about it, but it doesn't always give you the full picture of a candidate. You can't see their expressions or mannerisms, so it's hard to properly connect, and can leave you with a bit of guesswork. The solution? Video screening. It could put your shyer candidates off, but those who do respond already express a desirable level of commitment. The biggest change between phone and video screening is that the latter isn't really live, so you won't be able to surprise candidates with tricky questions. The standard practice is normally to send through candidates a list of questions or tasks, giving them a deadline in which to respond in video form. Get a better look at potential candidates with video screening. As with any screening technique, the idea here is to get an idea of the candidate's work history and their motivation for applying for this specific position. It's also important to supply a few open-ended prompts that allow people to tell stories of past successes (or failures) at work. You'll definitely notice a bunch of differences and similarities to the usual phone screening process, and it may feel a little odd to listen to responses with no way to reply or prompt for further information. The trade off is that you're likely to get answers with a much higher level of detail. Candidates have time to plan in-depth answers and explanations for the questions you give, adding a different dynamic to the process. Video screening removes the need for a candidate to conduct sneaky phone interviews at work. The other important result relates to freedom, both for you and the candidate. For you, it means less time spent delicately balancing calendar invites and schedules. For the candidate, it removes the annoying need to conduct sneaky interviews in the work stairwell or on a lunch break, so they'll be in a better headspace when they do sit down and record their answers. Like any technique, there are pros and cons to adopting video screening. However, for the cost of a little extra admin work, you can get a much more personable look at your next range of potential interviewees.